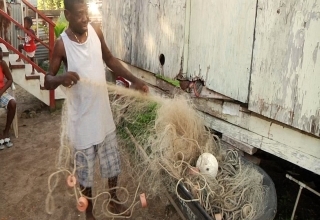 The Coastal Zone Management Authority and Institute is celebrating twenty years of existence. 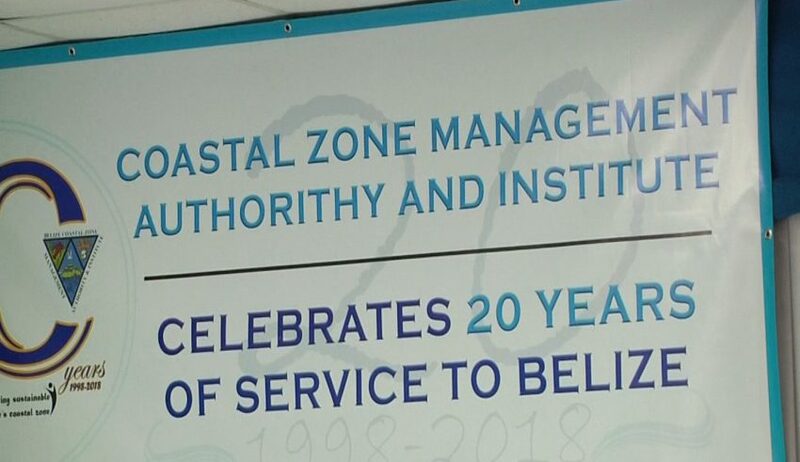 The occasion is being celebrated under the theme “Celebrating 20 years of Promoting the Sustainable Use and Management of Belize’s Coastal Zone. 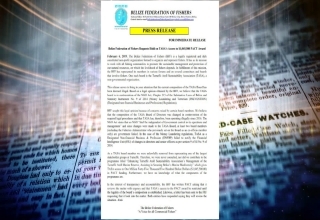 The Coastal Zone Management Authority & Institute was birthed out of a need to protect Belize’s natural resources which became endangered with the rising increase in tourist activities. Love News spoke with Chantalle Samuels, Chief Executive Officer of the Coastal Zone Management Authority Institute about the organization. Chantalle Samuels, Chief Executive Officer of the Coastal Zone Management Authority Institute : The Coastal Zone Management Authority and Institute was subsequently formed in 1998 with the passage of the Coastal Zone Management Act on April 16th 1998. 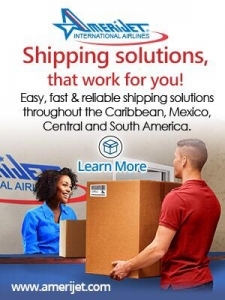 The Organization has an impeccable record of accomplishments in its earlier days from the development of Key Policy Documents for managing our keys, for marine dredging, for advising on National Agriculture Development. 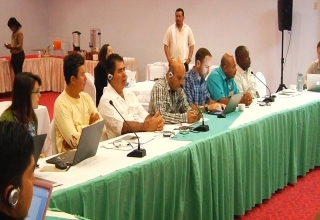 A National Integrated Coastal Zone Management Strategy was developed through the project Support for Infrastructural Development and Capacity Building for marine protected areas was made possible and there are many other key accomplishments, too numerous to mention. Samuels went on to speak about one of the key accomplishments of the organization. Chantalle Samuels, Chief Executive Officer of the Coastal Zone Management Authority Institute: One of the key accomplishments has been the preparation and the Cabinet endorsement of a National Integrated Coastal Zone Management Plan so that plan is as policy document. It focuses on how we can better plan and utilize the resources and as I mentioned earlier with a focus to minimizing conflicts, carving out in an explicit way where certain types of development activities can or cannot or should not occur. An explicit Special Zoning Scheme was formed in that plan, it’s based on science, it’s based on community knowledge and so we are in the process of working with our partners to implement this plan. Samuels said that today’s commemoration of the organization’s twentieth anniversary is a very important milestone which gives the organization the opportunity to reflect on its accomplishments as well as to seek to develop more innovative ideas moving forward.